Updated Sunday February 3, 2019 by Ben Craigo. Got a son or daughter who has a need for speed and appreciates a well executed slap shot? Good news! Our Roller Hockey registration has just opened up for children from 5-16 years of age. No skating experience is necessary for players or anyone that would help coach. We'll teach the kids to skate and play and we'll teach volunteer parents to coach. It's a win-win! Any boys or girls 5-16 years old are welcome to sign up. They'll be placed in 3 divisions (9 and Under; 12 and Under; 16 and Under) - ages as of Dec 31, 2018. Coaches and managers needed - no skating skills necessary. No coaching skills necessary. We'll help show you the way. It'll be good. It'll be fun! Game times are Sundays between 1pm - 4pm, late-March to mid-June. Practices will be once a week on a weeknight, times vary and are determined by each manager. Since we're all volunteers we need to figure out everyone's schedule and do our best to accomodate. It all works out in the end. February 1 - Registration opens. Register before February 24 to lock in our early bird rate! March 24 - Swap shop. Bring all your clean outgrown equipment to the field and shop our swap. 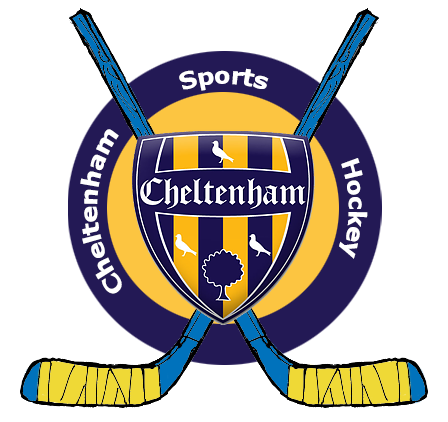 Click here for a list of required hockey equipment. Just click on the registration links along the side or you can click here to register. If you don't have a login, it is very easy to create. You can find out the tentive schedule by clicking on "Roller Hockey" on the side menu.